Anyone going to bike week next weekend in leesburg? I'm trying to Camp out at the sleep for cheap. It would be nice to meet some people before hand. I don't have anyone to ride with. I'm from Orlando and work in Clermont if anyone wants to ride. I'll be heading out there tomorrow but coming from the north. OMG a three year old post...your killin me! 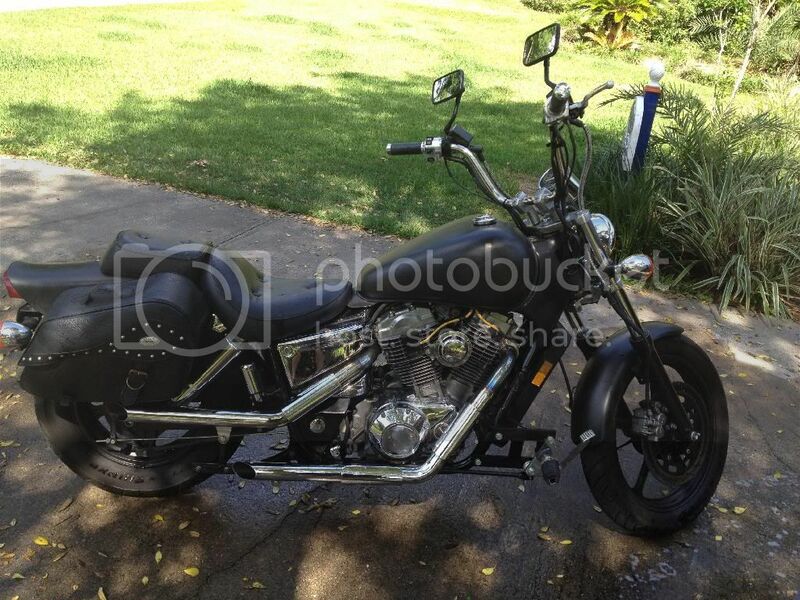 !Love Bikefest been going 12 years...'98 Honda Shadow 1100cc,for now with possible battery issue.